Always Perfect was built on our excellence in window cleaning. We provide window cleaning services to both our residential and commercial customers. Our technicians have the best techniques and materials at their disposal. When applicable, we also may use a de ionization pole system. This system removes all particles from the water resulting in a spot free shine. 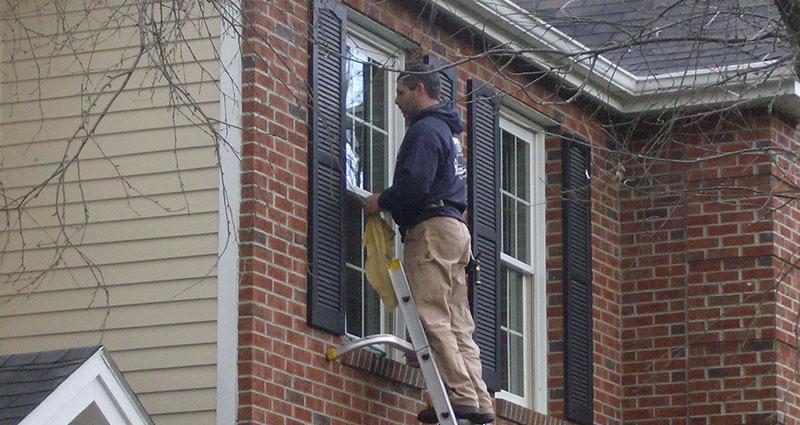 When having your windows cleaned both inside and out, we also clean the window sills and tracks. When your windows are clean the view from inside is more enjoyable. The view from outside is reflective, giving you both beauty and privacy. After our window cleaning services, you will always be able to “Enjoy the View”. Nothing is as dirty as a new construction of a home or business. Our post construction window cleaning removes all traces of silicone, stickers, dust, debris and paint. 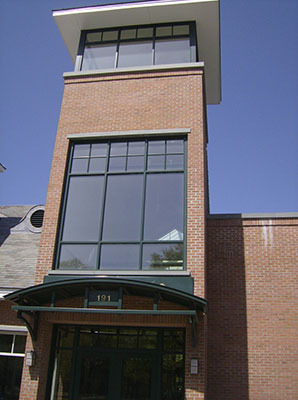 At Always Perfect Window Cleaning, we will leave your new building, home or addition looking spotless. * In addition to cleaning your screens, we can repair damaged screens in order to keep insects out and let the fresh air in. In most cases if your screens can not be repaired, we can have them replaced. Call us today for an estimate or more details. Always Perfect window cleaners did a sparkling job! The level of service was excellent throughout – returned calls right away, ease of scheduling, courteous staff and neat, careful work made Always Perfect a pleasure to deal with – I would recommend them to anyone.